Bands form, have some hits... and break up, usually due to 'musical differences'. Then they get back together and try to recreate the original magic. At least, that seems to be how it works these days. In 2016 some of the biggest hitmakers of the past are back on the road - and they're all coming to Birmingham. The musical family returned together to the stage for the first time in ten years for a show in Hyde Park and proved so popular they're going on tour, starting at Birmingham's Genting Arena on January 19, 2016. What's more, they'll have some new music to promote – album White Light is released on November 27. It's their first major album release since Borrowed Heaven in 2004. Andrea (lead vocals), Sharon (violin, vocals), Caroline (drums, piano, vocals) and Jim (guitar, piano, vocals) have sold over 30 million albums since their 1995 debut, Forgiven Not Forgotten, making the mix of traditional Celtic music with a pop rock twist their own. Since taking a break ten years ago they have spent time with their families and Sharon and Andrea have also pursued solo careers. Tickets are £96.33, £73.83, £51.33 and £33.89 plus fees. The multi-million selling Norwegian trio revealed their reunion last March, along with news of their tenth studio album, Cast In Steel, their first in six years. 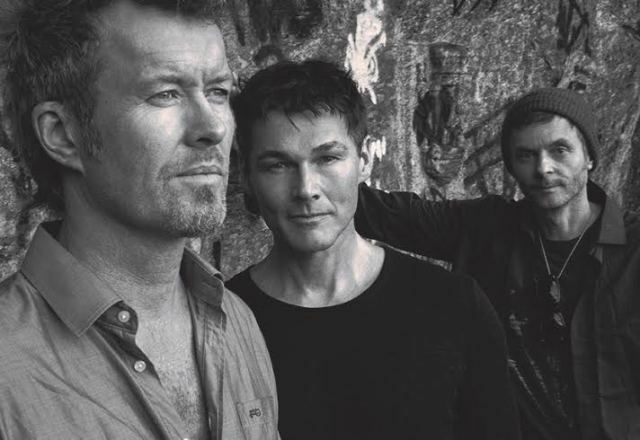 Morten Harket, Magne Furuholmen and Paul Waaktaar-Savoy have sold more than 35 million albums since 1985 and are particularly remembered for their breakthrough international hit, Take On Me, which reached number one in 27 countries, including the USA. They have performed over 560 concerts in 36 countries, and received many prestigious awards and honours, culminating in a knighthood from His Majesty King Harald of Norway for their contributions to music and dedication to the Norwegian music scene. Tickets are £33.89, £45.14, £62.58, £85.08 and £163.83 plus fees. 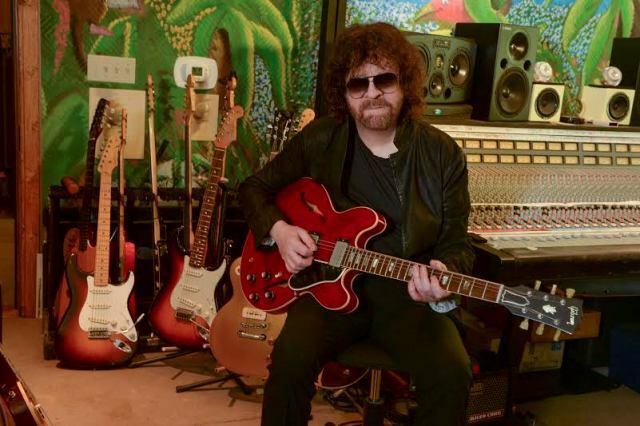 While not exactly a full band reunion, fans can still expect the ELO experience as Jeff Lynne is the group's writer, singer, guitarist, producer and arranger. His first new ELO music in 15 years, the album Alone in the Universe, is a worthy companion to favourites like Out of the Blue and A New World Record. The Jeff Lynne/ ELO comeback was a stunning success at BBC Radio 2's Festival In A Day in Hyde Park in 2014, where he played to a sold-out crowd of 50,000 fans in attendance and nearly a million people on TV. The band has had 26 UK Top 40 singles and sold over 50 million records worldwide. Lynne was a co-founder and member of The Travelling Wilburys with Bob Dylan, Roy Orbison, George Harrison and Tom Petty. He has also produced and collaborated with the likes of Paul McCartney, Ringo Starr, Joe Walsh and Bryan Adams. Tickets are £124.45, £101.95, £90.70, £73.83 and £56.95 plus fees. It's the reunion they said could never happen - even the members themselves have admitted it. Matt Willis, James Bourne and Charlie Simpson are back on the road and working on brand new Busted music for the first time since 2004. "A year ago James and I got together and just started hanging out… and it felt really different, somehow, to how it had ten years ago,'' says Charlie. ''The idea crept into my head after all that time apart: what would Busted look like today?" Adds Matt: "For me, there's a huge sense of unfinished business. I always thought in my heart we'd do Busted again, but that it was just a matter of when and how." "We've done this crazy, exciting, adventurous, scenic route back to being Busted,'' says James. ''Now we're here, we're all super-re-energised." 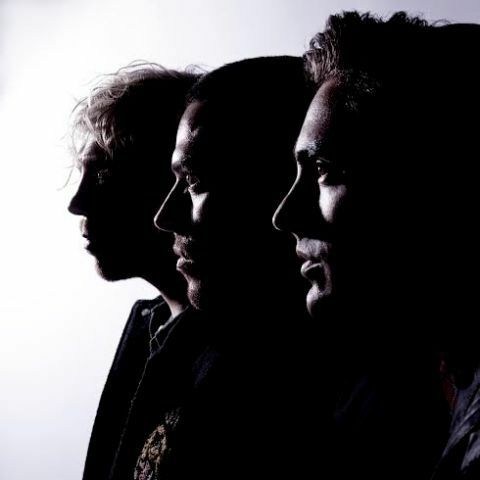 With an incredible five million record sales, four number one singles, 700,000 concert tickets sold in one year, two BRIT Awards and a Record of the Year Award, Busted are one of the biggest home-grown pop acts of the 21st century. Their hits include What I Go To School For, Crashed The Wedding, You Said No, Air Hostess and Year 3000. Tickets are £42.89 and £47.39 plus fees. 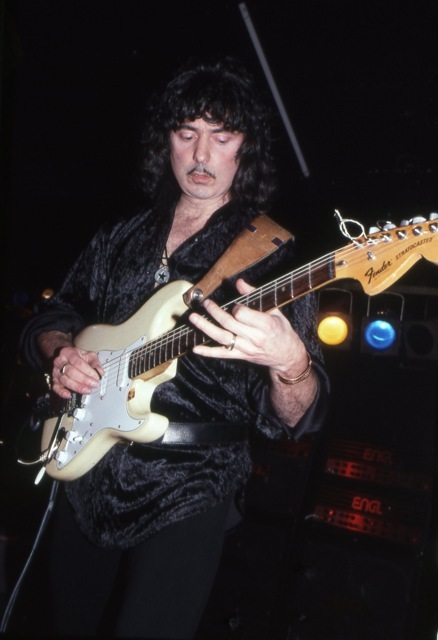 Possibly the most surprising comeback of the year, Ritchie Blackmore is returning to the rock anthems of Rainbow and Deep Purple after 18 years of playing medieval –style folk music with Blackmore's Night. The legendary guitarist has recruited singer Ronnie Romero, Jens Johansson on keyboards, Bob Nouveau on bass and David Keith on drums for the show. Ritchie Blackmore is acknowledged as one of the musicians that has helped shape and define the landscape of rock music. He was a founding member of Deep Purple and in 1973 formed Rainbow who went on to sell more than 28 million albums. The Birmingham gig is one of only three European shows. Tickets are £51.33 / £56.95 plus fees.